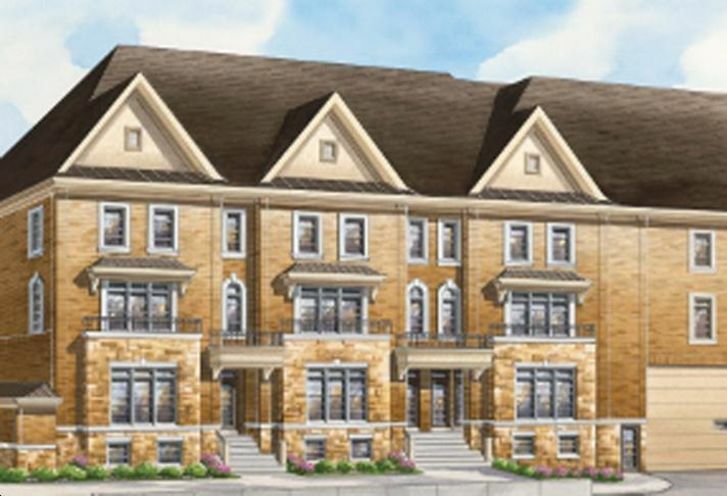 Yonge View Townhomes is a New Condo development by Rivermill located at Yonge and Drewry, Toronto. 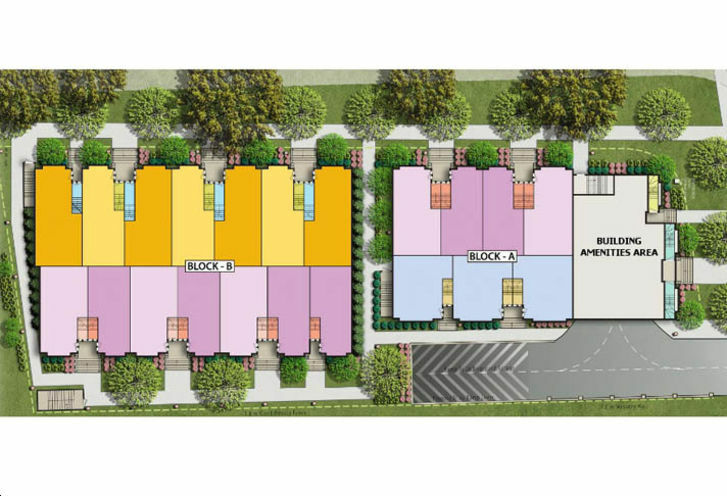 In the heart of North York we find Yonge View, a townhouse community designed to keep your family happy. Pricing is superb and these units are exceptional. 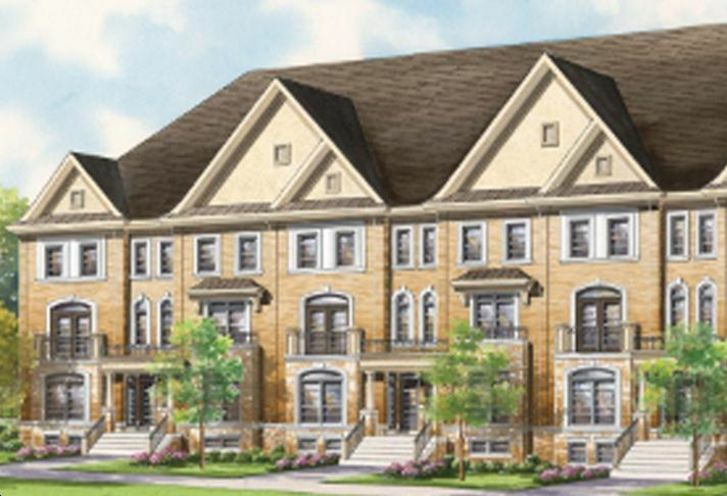 Yonge View Townhomes is a new Toronto Condo in the Newtonbrook West neighbourhood by Rivermill HomesS00PO.